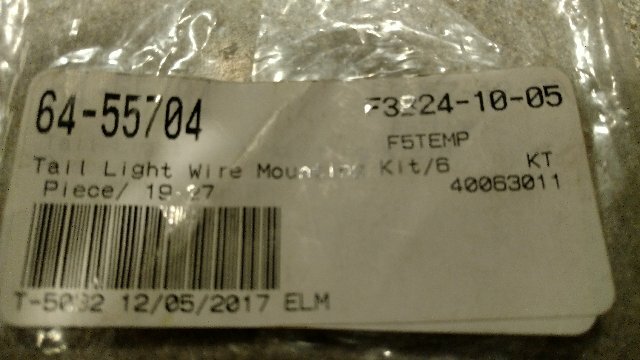 Can someone give me a little advice as to how these eyelets attach to the frame? Do the eyelets go in fixed spots or just spread them out? 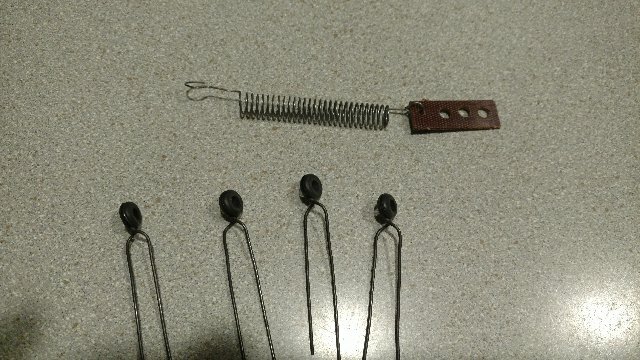 What is the function of the spring with attachment? On our Canadian cars, one grommet and wire is fixed to the battery carrier. A second one was tied through the hole in the centre of the running board U channel. The hole is already there. Then came the fibre piece, installed short of the rear cross member. The wire goes through the two larger holes and the spring is hooked into the front cotter pin loop on the spring U bolt bar. The spring keeps tension on the wire so it doesn't flap around. The last one was wired in various places on the spare tyre carrier, or was deleted in favour of a loom clip a bit like the ones used on the firewall. I could not believe that after 93 years, two of the wired on grommets and the fibre tension piece and spring were still in place on my barn find buckboard. The Ford Service book has all the details. You Didnt say the year of your car. The Ford service books shows them a bit different than the drawing Dan referred to.